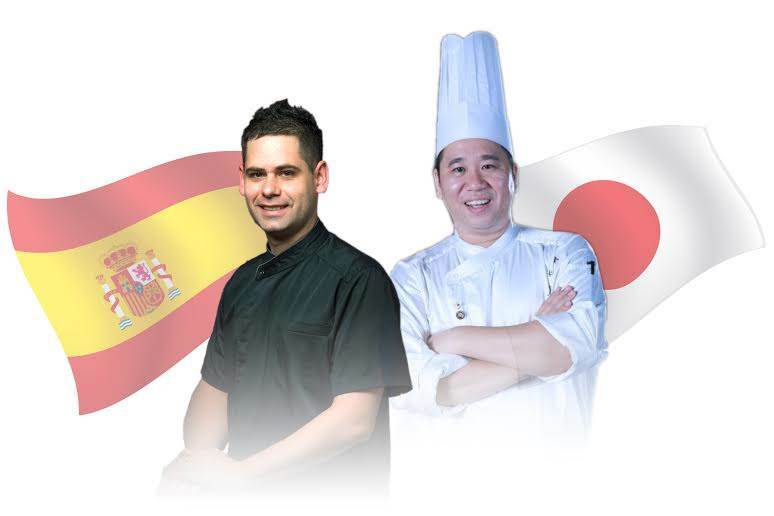 Chef Bruno and Chef Kenji team up for one night only to create a fusion of amazing Spanish and Japanese gourmet offerings. Sample our unique degustation menu, showcasing the best of Spain and Japan’s tantalising cuisine. Director of F&B Simon has also paired the menu with a delectable range of cocktails, Spanish wines, beers and Sake to add a splash of the exotic to your meal. 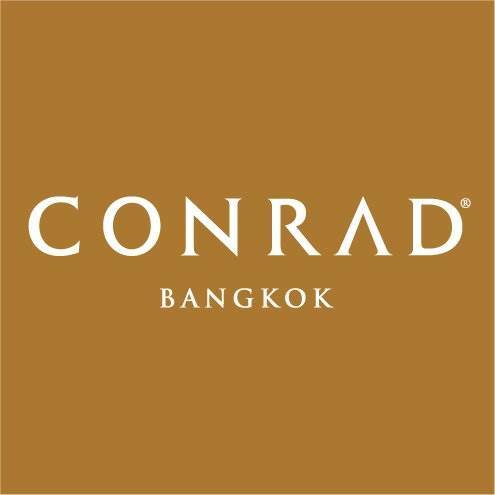 Price is THB 3,000++ or THB 5,000++ including wine pairing.